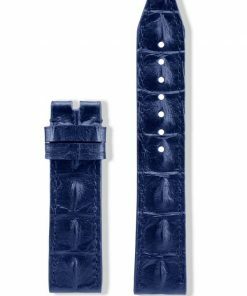 View cart “Vintage Italian Leather Strap (Blue)” has been added to your cart. 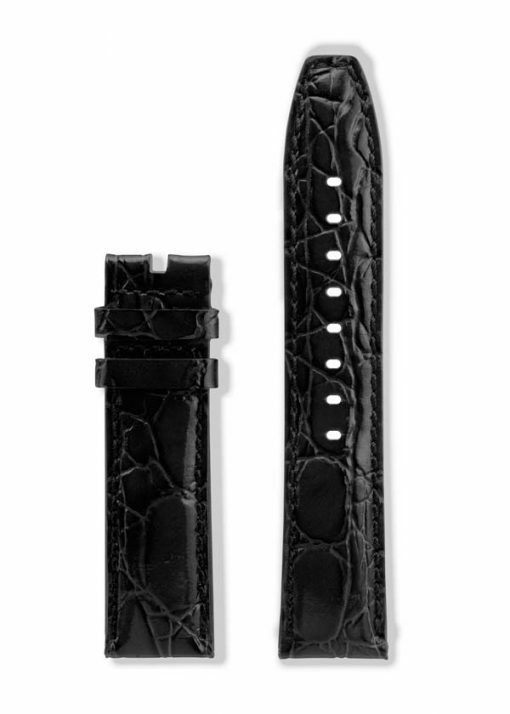 Polished Alligator grain genuine leather watch strap. The strap has a black leather lining.